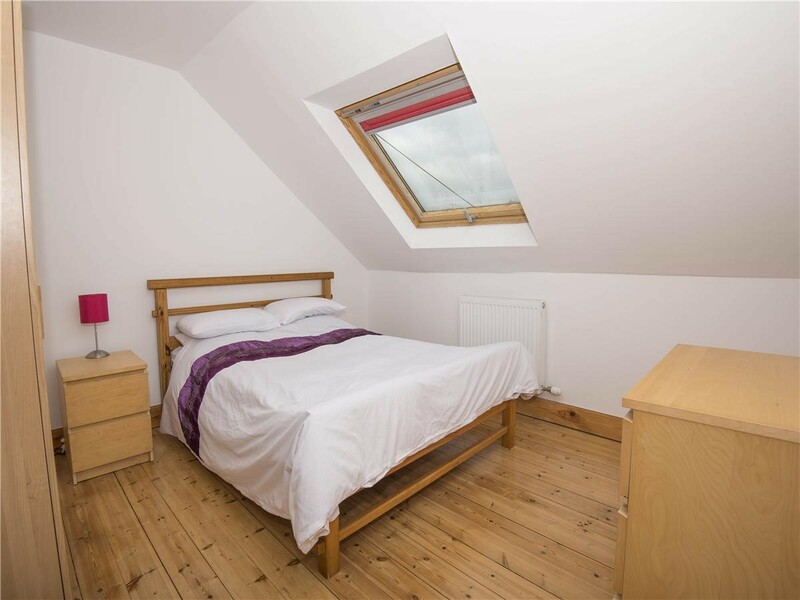 Recently refurbished flat in quiet stair. 350mbs Broadband. 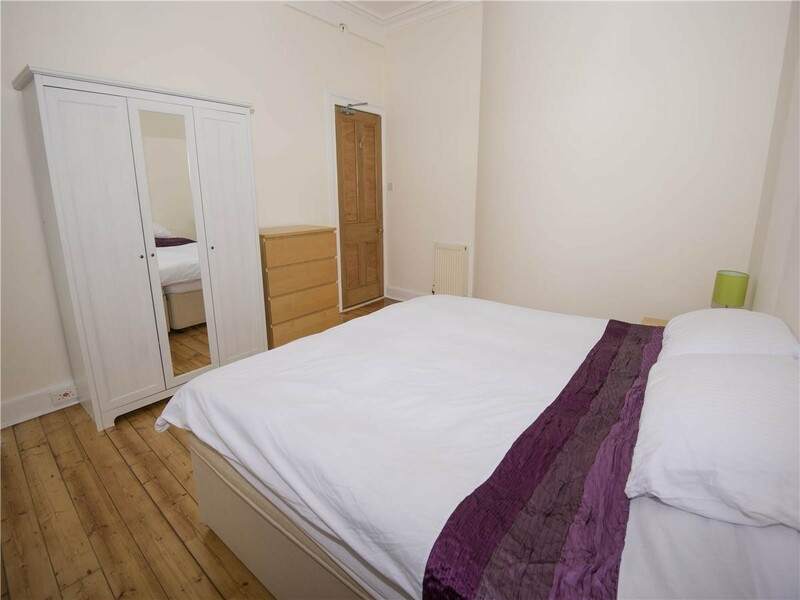 2 full bathrooms, large lounge and separate dining kitchen (washer/dryer, 2 x fridge freezers), and 5 bedrooms it is a stunning apartment. New top end Gas Boiler, thermostatically controlled. Double glazed throughout. 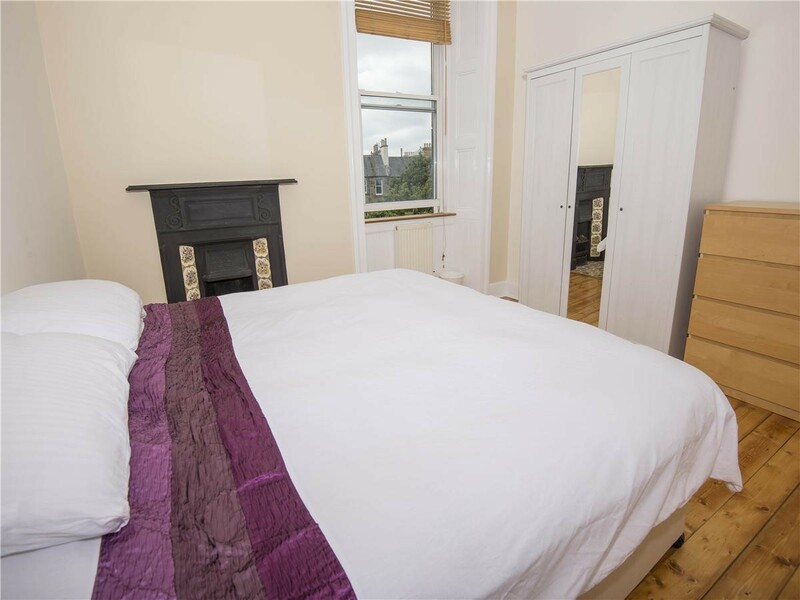 The location is perfect for all of the Universities in Edinburgh - centrally located 5 min from Toll Cross, Bruntsfield, and FountainPark. 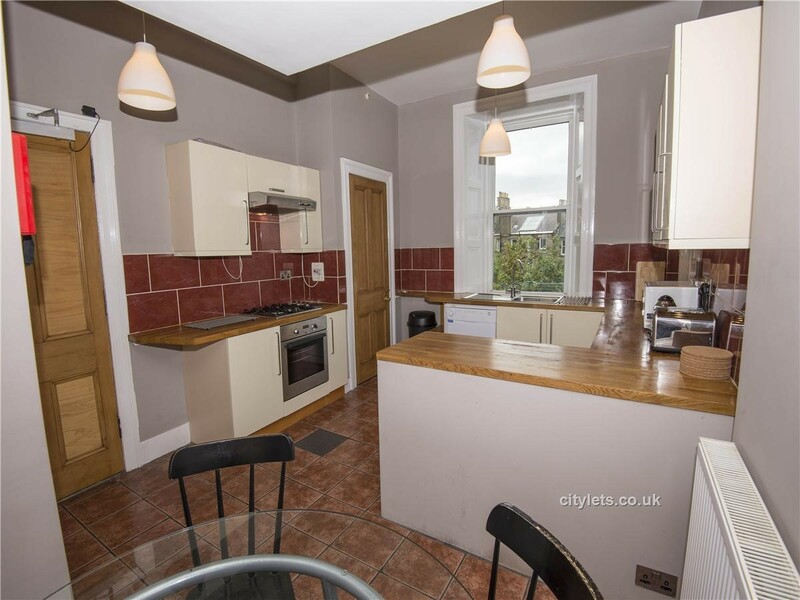 It is a 10 min walk to Napier, Merchiston campus and is convenient for bus to Heriot Watt (no. 35, 25, 27/28). 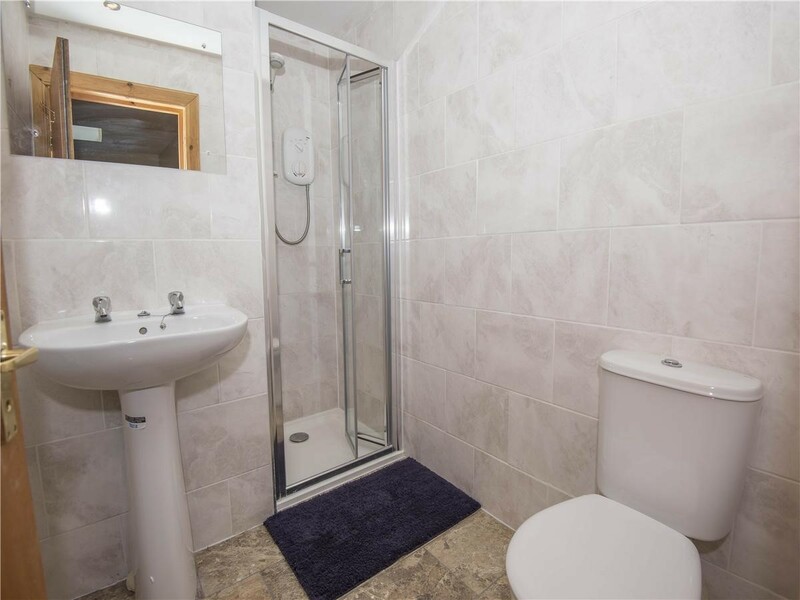 The 5 bedrooms are well proportioned, there is a lovely new showerroom on the upper level and a family bathroom with power shower on the lower level. 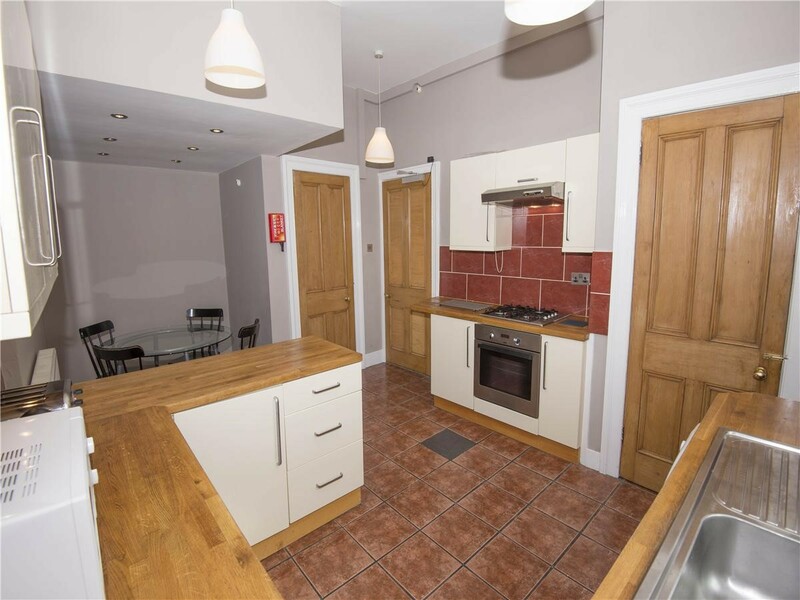 The dining kitchen seats 5+ comfortably and has a beautiful kitchen with finished natural wood counters, a washer/dryer, 2 fridge freezers, and dishwasher. All the floors are refinished to a high standard. 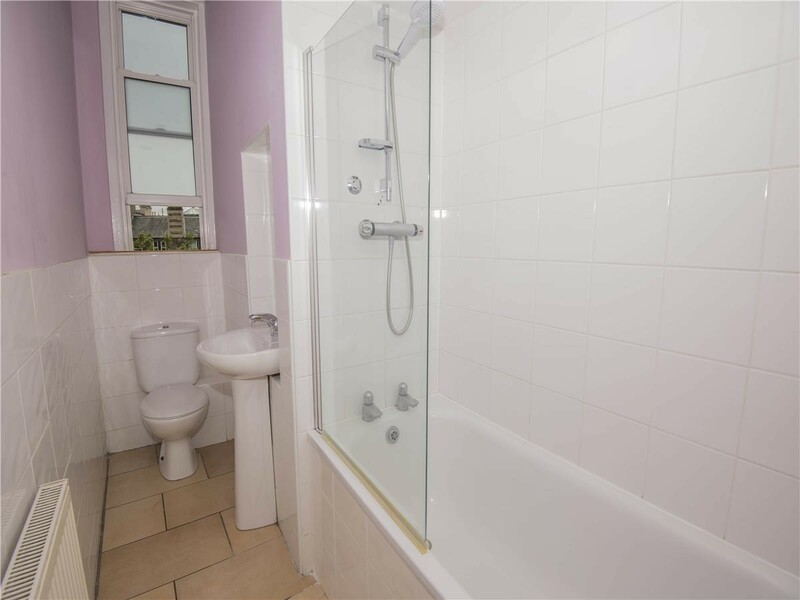 The boiler is new, top of the range with thermostatic controls and the property is double glazed throughout. 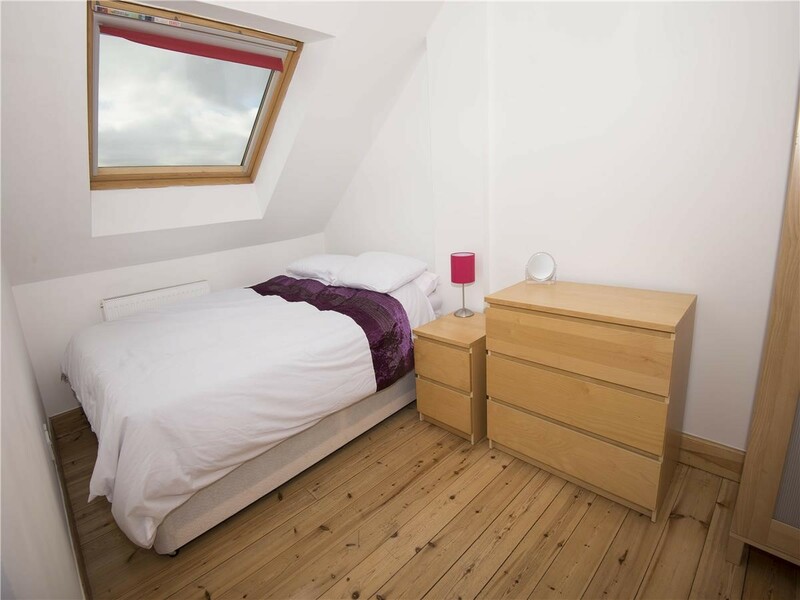 The property benefits from excellent storage with a large understair cupboard with hanging rail. 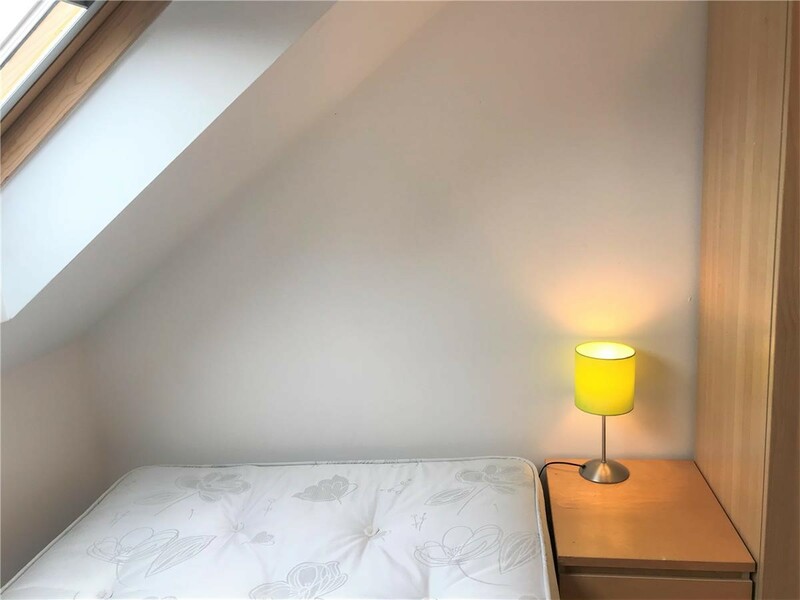 This is an exceptional quality apartment and early viewing is highly recommended. Thank you for considering one of our limited selection of QualityFlats. nb. 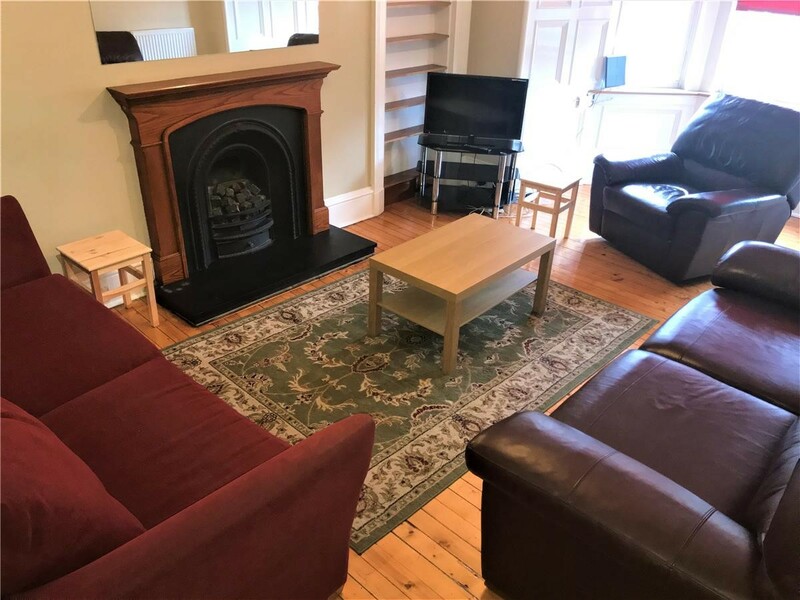 The sofas in the lounge were recently renewed (the black ones replaced with plush brown leather) and two of the beds were renewed so now all beds are quite new.